Welcome! 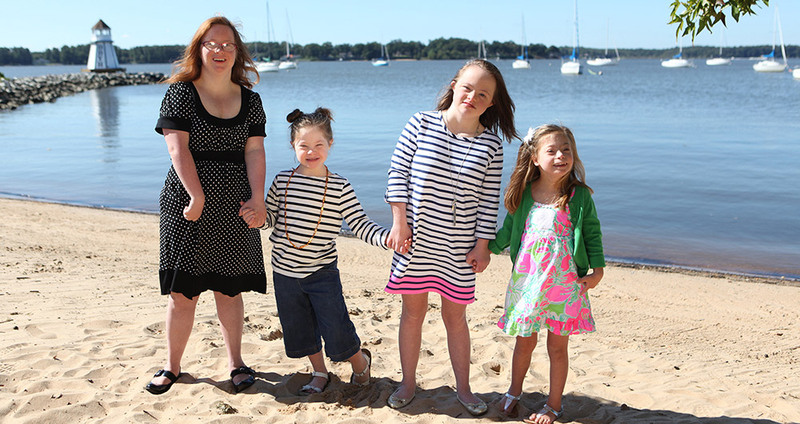 Founded in 1979, the Down Syndrome Association of Delaware is a statewide non-profit support group, organized and managed by parents of people with Down syndrome. 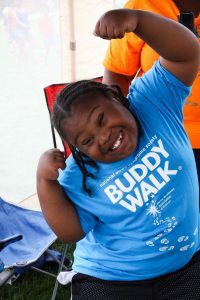 We are a supportive resource, advocating for the acceptance and understanding that allows individuals with Down syndrome to achieve the same level of access and opportunity as their peers. There are many ways for you to get involved with us. Register before 5/3 for a guaranteed t-shirt.